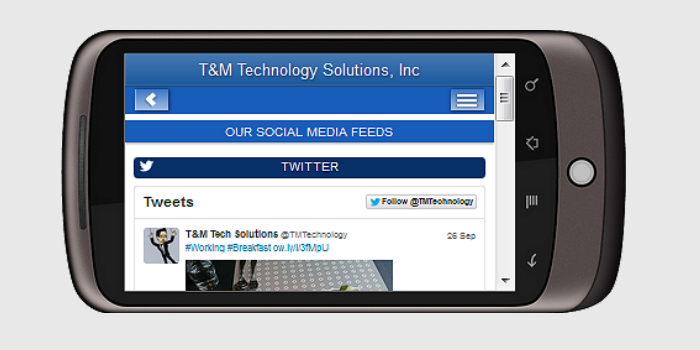 Team Internet Solutions working with Mr Yard launched a smartphone friendly website to ensure that customers can find them, get direction, and call them with just a single tap on their smartphones. 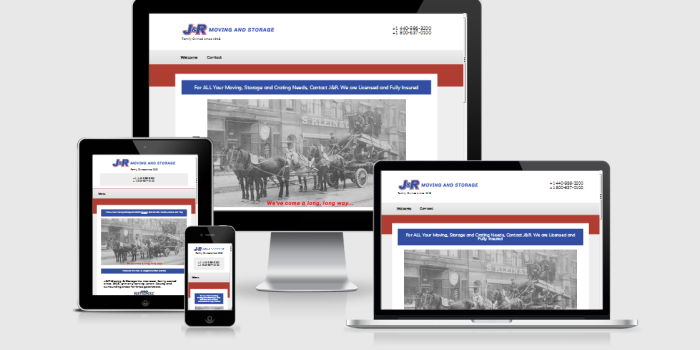 This new smartphone friendly site adds to their online presence for the 60% + of people use their smartphones more often than their desktop computers. 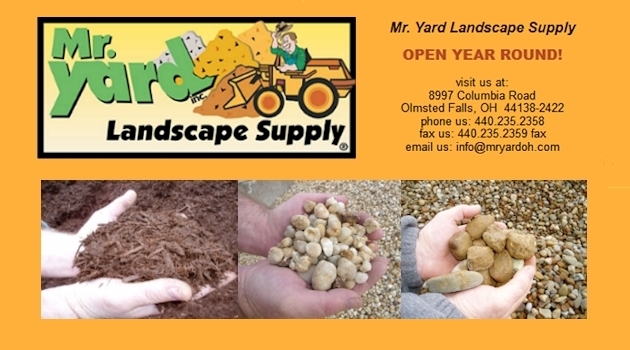 Smart Scapes Landscaping of Distinction & Smart Scapes Ice & Snow Management Have Gone Mobile! 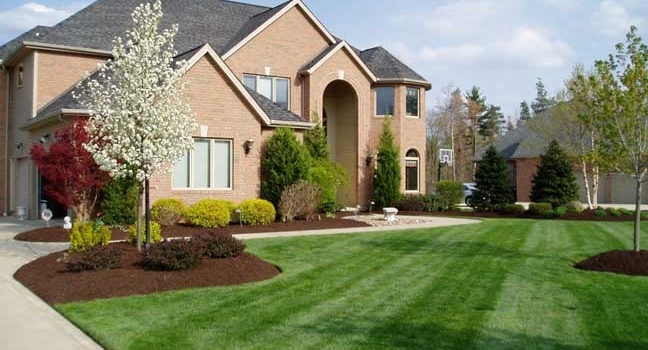 Their staff has been maintaining properties in the Northeastern Ohio area for over 25 years. 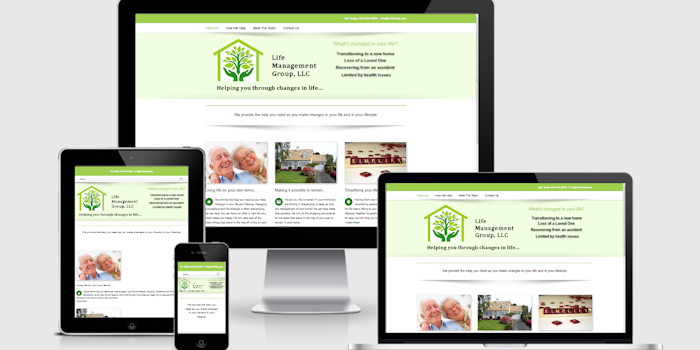 Norther Title Agency was able to enhance their online presence to maximize the client experience. 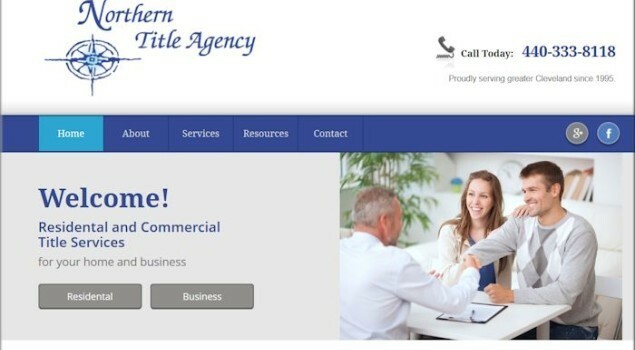 Clients are now able to view without unneeded scrolling, panning and zooming no matter what device they may be using to access Northern Title Agency's Website.